Starting the New Year off right with "Rapid Fire" & "Who The Hell Is This?". Some of the artists discussed: Ratt, Slash, New England, Cheap Trick, Poison, Malice, Dokken etc... 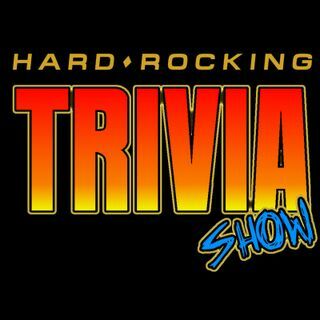 The Hard Rocking Trivia Show is a podcast that spotlights Hard Rock, Heavy Metal, AOR, & Classic Rock mostly from the 1970's and 1980's. Show Co-hosts: Mark (In California) and Danny (in Delaware). No one got Santers! No One!